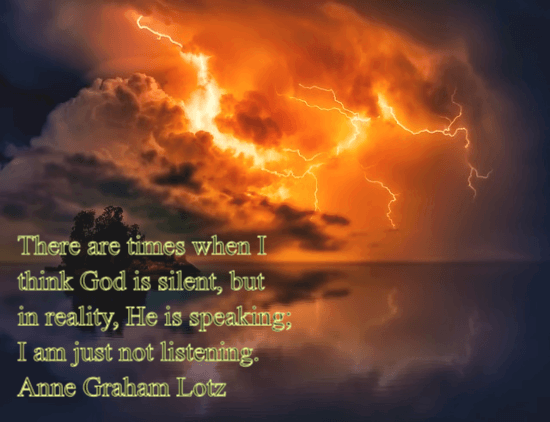 The quotes below are taken from Anne Graham Lotz's book, Magnificent Obsession. This is a highly recommended book on following Jesus. 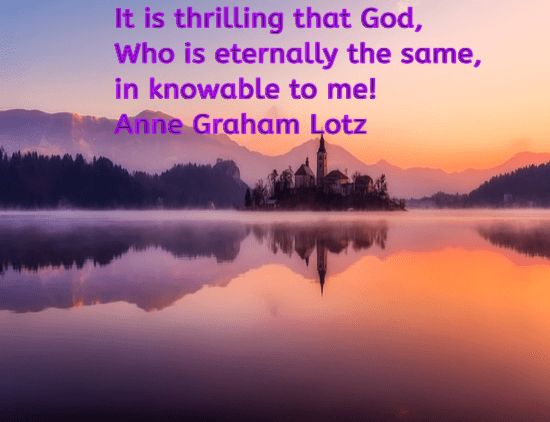 Anne Graham Lotz is the daughter of the late Rev. Billy Graham and a powerful minister in her right. This would be an excellent book to add to your library plus you could examine the context of the quotes [and find many more for your instruction and encouragement]. On that day, will you have the ashes of a wasted life to press into His nail-scarred palm? Or will you have a crown to lay at His nail-scared feet? Nothing I could ever give Him would be adequate to express my heart-felt appreciation for all He as done for me, but a crown would be something to give…What happens at the judgment seat of Christ then is determined by our choices now. Paul challenges you and me to take very seriously the choices we make on a daily, moment-by-moment basis. He solemnly warns us that while we will never be judged for the guilt of our sin, since Jesus took the judgment for us on the cross, we will be held accountable for the way we have lived our Christian lives. In response to her [Mary mother of Jesus] faith, God supernaturally implanted her with the physical life of Jesus. Likewise, when you and I take God at His Word and place our faith in Him for our salvation and eternal life, He implants with the spiritual life of Jesus. Just as Mary carried within her the physical life of Jesus, you and I carry within us the spiritual life of Jesus. Sometimes outward circumstantial evidence can give a false reading on what God is doing. I have never made an important decision involving my family or my ministry without God’s Word to direct me. 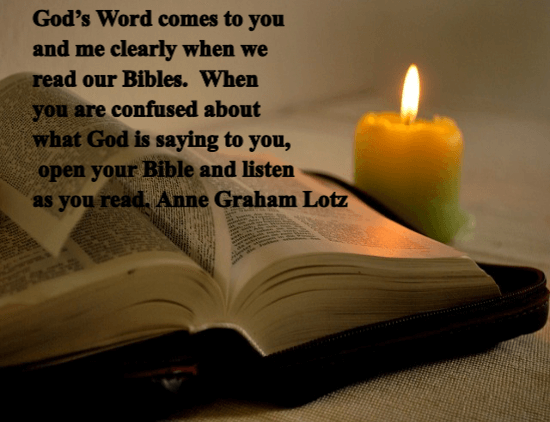 God’s Word comes to you and me clearly when we read our Bibles. When you are confused about what God is saying to you, open your Bible and listen as you read. If ever you or I have a vision or a dream that we think is meaningful, we need to ask God to confirm it through His written Word, the Bible. Abraham chose to get involved in a political, social, and military issue of his day because it had become personal. In doing so, he taught me that although I may be aware of dozens of very legitimate and worthwhile political and social issues of our day, I can’t get involved in all of them. But when the issue becomes personal, that may be God’s signal to me to get involved. My mother used to quip that we shouldn’t begrudge an unbeliever his possessions or pleasures, because what he has in this life is all that he’s ever going to get. 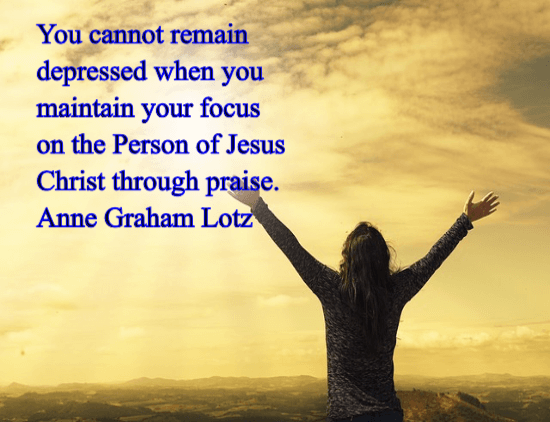 The best way for you and me to overcome our fear of those people so unlike us who surround us in our everyday lives is to keep our focus on the Lord and cultivate an awareness of His presence in our lives. We need to learn to be more aware of Him than of them. And the best way to cultivate an awareness of His presence in our lives is to read our Bibles every day, listening for His voice to speak to us. Despite all the accolades and donors they [Anne’s parents] collected during their earthly lives, the only thing that matters at the moment of their death is what they did in obedience to God’s Word, according to His will, and carried out in His way. Everything else, without exception, will be no more. I do know that if you and I ever truly know God, it will not be an accident. It will be because we have pursued with focused intentionality. It will happen when, like Abraham, we abandon every other goal, every other priority, and embrace the God-filled life until He becomes our magnificent obsession.